Updated on May 10 at 12:06 p.m. 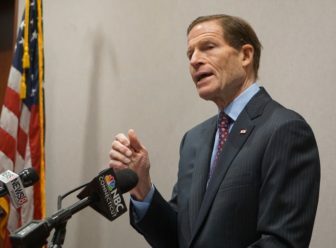 Stunned members of Connecticut’s congressional delegation joined demands for a special prosecutor to oversee the investigation of Russian influence on the 2016 election after President Donald Trump fired James Comey as FBI director Tuesday. Trump offered a brief explanation for his decision Wednesday in the Oval Office. 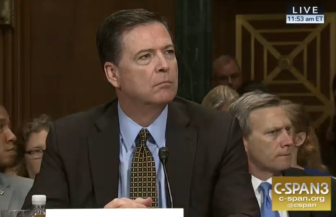 Then-FBI Director James Comey testifies before the Senate Judiciary Committee last week. Rep. John Larson, D-1st District, said demanding an independent investigation should not be a partisan issue. Claude Albert Claude Albert is the editor of The Connecticut Mirror.